Lighting is so much more than just a decorative addition to your room. 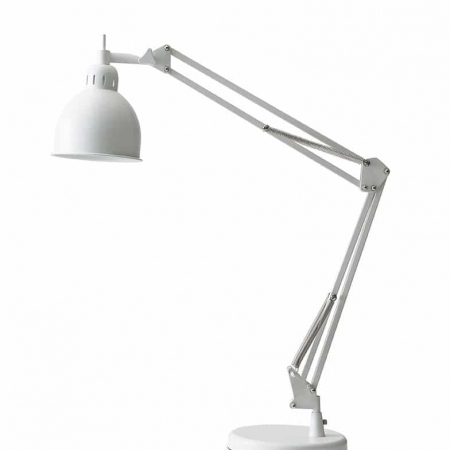 We need light for so many things, from studying and working to brushing our teeth before bed! 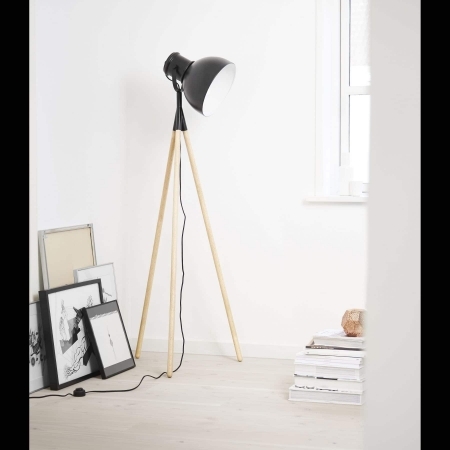 Finding lamps that provide the right amount of light in a room can also bring balance to your space. 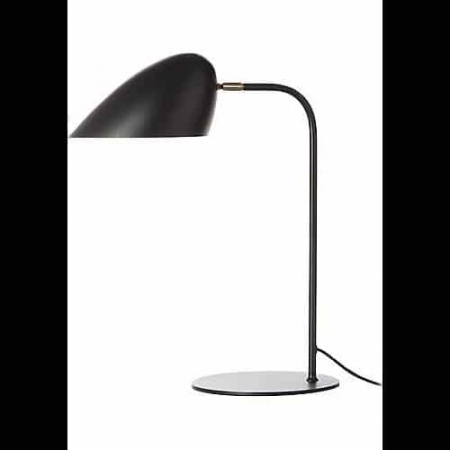 Ironhorse Home offers an abundant selection of modern and contemporary lighting, from ambient wall and ceiling fixtures to floor and table lamps with direct task lighting. Each has a different purpose, function and look. Our staff can help you choose the lighting that will brighten your space – and your mood – best.